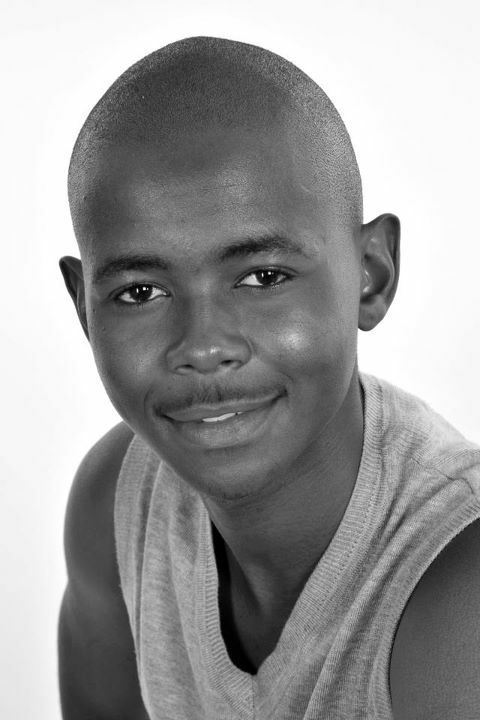 Thabiso Cornet Mamabolo (21) better known as Tbose in the drama series Skeem Sam grew up in Ivory Park, Tembisa. He started acting in 2003 and 2006 that’s when he took this serious as a career; he studied acting at Wits University. Mamabolo is not just an actor; he’s a director, writer, translator, dancer and currently pursuing content and technical producing for radio. He also does stage managing for theatre productions and content director. He is now pursuing his honors with Wits University in BADA (Bachelor of Arts in Dramatic Arts) and a Degree in Computational Linguistics. 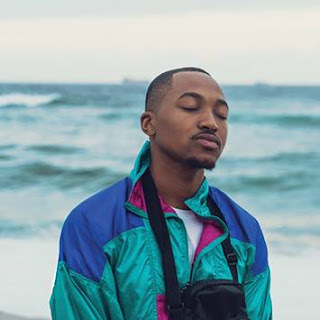 “So Arts is what I do for a living… Any text (Visual or Words).” said Mamabolo. Q Was it your dream growing up as a kid? A One of my big dreams was to perform for a large audience...I would tell my friends that I want to perform for 20 000 people when I was doing community theatre. So Performing has always been my dream. Q What was your first role/character and what did you like about it? A LOL Eish the first character that I played was a Tokoloshi in theatre. It was fun, crazy and challenging. It was very easy to perform it because we wore too much make up so audience couldn’t recognize us. Q Who are your influences in the industry? A Aubrey Sekhabi (Artistic Director and Writer at SA State Theatre) and Phillip “Tipo” Thindisa (Actor and Lecture) are the people who drive me to try reach for perfection whenever I craft. Q Where do you see yourself in five (5) years to come? A I see myself recognized globally as a theatre and film practitioner. Q How according to you should an actor/actress behave like at work and in the public domain? A At work I believe everyone must deliver and not take anyone for granted. Then in public you should be grounded, humble and act like any ordinary citizen; no need to be arrogant. Most actors must also understand that some people look up to them so they must be careful of what they say and do. Q Do you think it is important for talented artists to go to school? A Yes, going to school help develop you as a person and you get to know other things about the career you pursuing. Q Well, what is the difference between yourself and your character? A Tbose is a very young boy who lives in a bubble world; he wants to grow fast yet not ready to face responsibilities. I’m matured, very careful of what I do and say to anyone. I’m self driven and not very experimental like Tbose. What’s common between us is that we both love Maths and we master it. Q What can the viewers expect about your character? A No comment about that at this stage. Q Keep watching guys obviously he does not want to give the story away, what is your favourite clothing item? A I have a collection of Hats. Q Any three (3) people that you would like to give thanks to? A My community theatre group (B.T.S) in Tembisa, Ivory Park. It discovered my talent. I would also like to thank my family, friends for being supportive and those people who doubted me because without them I wasn’t going to work extra hard. Q What was your turning point in life? A Leaving Wits University in 2011 and checking if I can make it on my own. Q Well in that case, what are your plans for Valentine’s Day? A I’ll be with my girlfriend, spoiling her. Q Finally, What is your motto in life? A My craft, money and disadvantaged people. 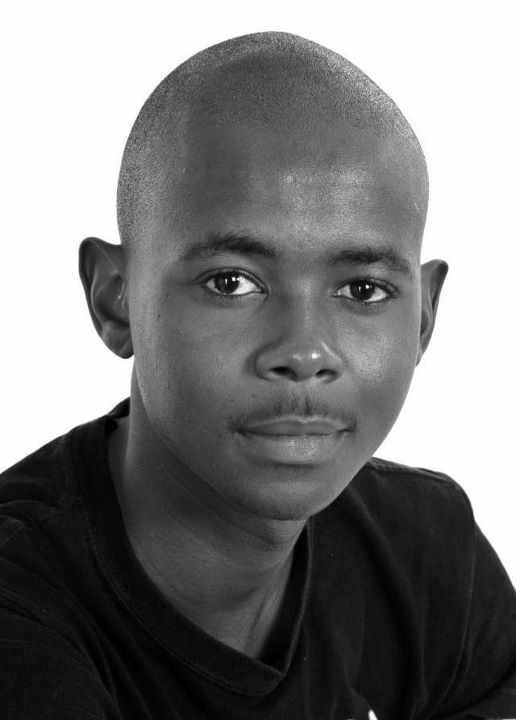 Thabiso is currently working on theatre projects that will be performed at Wits Theatre from the 20th – 25th February 2012, times will be confirmed as time goes on. The names of the shows are Revolution Between My Thighs which is scheduled to go to Mozambique after the run at Wits Theatre. And the second one is Zimbo! This toured Africa in 2011 and will be going to United States soon this year.